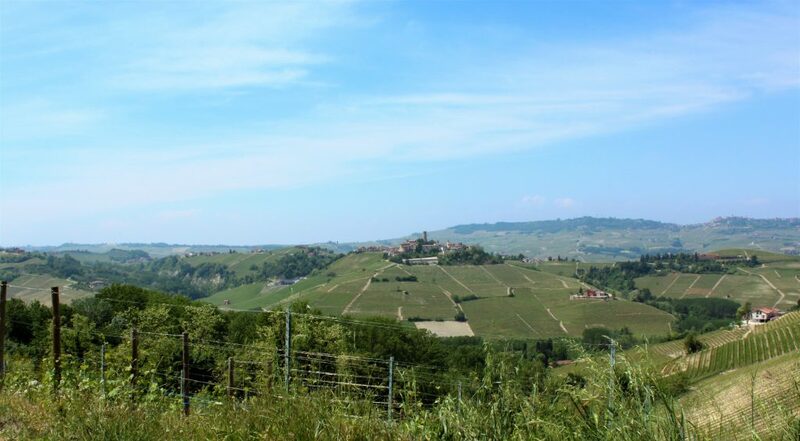 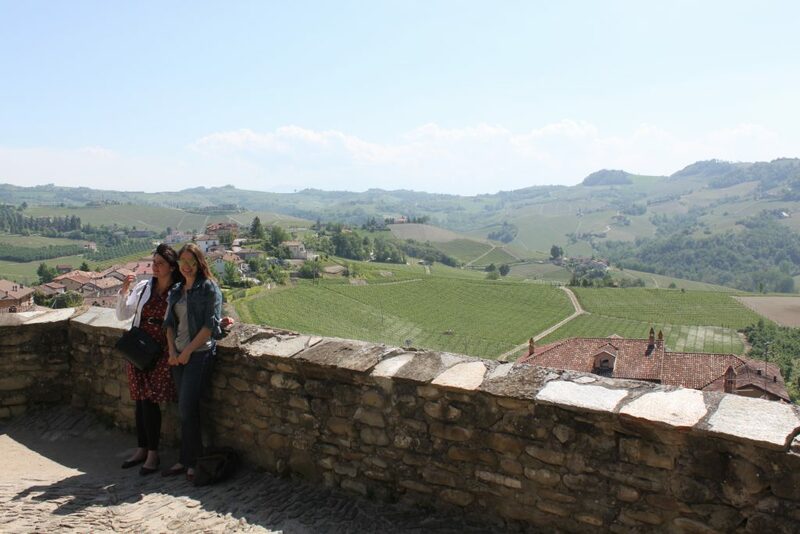 As part of a monthly bloggers group I am apart of, Italian Food and Wine Travel, we journey through the world of Italian Food and Wine, one region at a time. 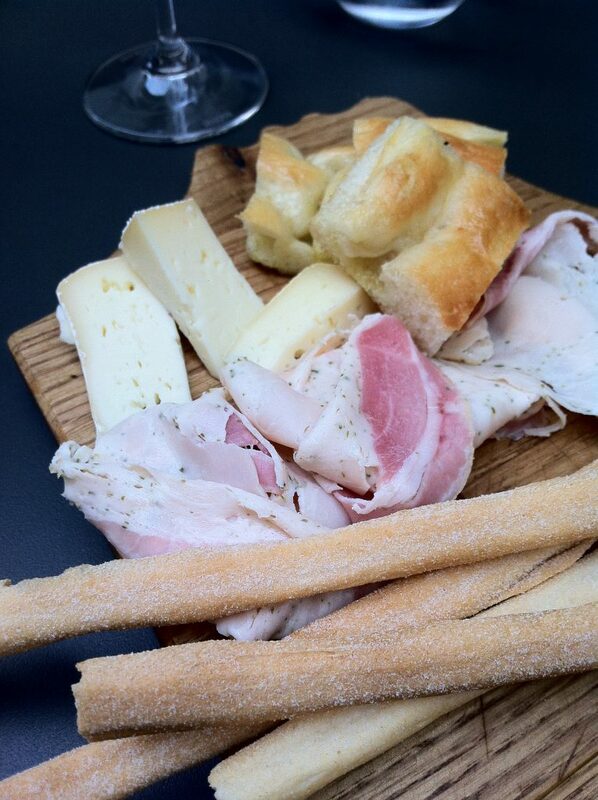 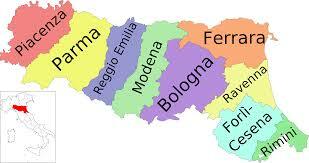 This month the topic is Emilia-Romagna and in the past for this blogger’s group, I’ve written quick cheese guides. This month however, I decided to dive a little deeper and closer to my blogging roots. And that is- cross cultural examinations and analyzing food ways.